How important it is as intercessors to pray into God’s will. Daniel exemplified this in his greatest of intercession for his nation – in Daniel 9, He understood God’s will – He prayed into God’s will – He discovered more of His will. And HOW has God determined to do this… ? Well like all good commanders-in-chief he lays out His strategy – for his soldiers. It is working a work.. a deep, deep work in the inner man of the new creation.. till we all come to the unity of the faith and of the knowledge of the Son of God, into a perfect man, to the measure of the stature of the fullness of Christ Ephesians.4:13 And that’s the new man in Christ.. The new man is to come to the measure of the stature of the fullness of Christ. The context of these strategies from God – are for the mature believer. He is talking of sons not children.. for son-ship is reflected in maturity, (check out the context of sons and children – throughout Scripture) We are made children through the new birth, but we can remain children throughout our Christian life. We grow into sons through spiritual maturity – these are those with whom God will share His plans and purposes. Suffering is not a question of sin.. for Christ was made perfect through suffering. Christ, the innocent, sinless man was made perfect through suffering. Maturity is connected with suffering – Christ was made perfect through suffering. Jesus the Man, came into maturity through child-training – through suffering. Spiritual maturity and suffering appear to be opposite sides of the same coin. Spiritual maturity and suffering are often the badge of the intercessor, and the intercessor needs to be one that is spiritually maturing. An intercessor is rarely one that has not undergone much child training, and you know what – true intercession is painful… it hurts a lot. The mystery of God’ intentions – (the mystery of God’s will) is outlined by Paul.. that the new man is to come to the measure of the stature of the fullness of Christ. 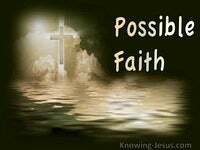 The mystery of God’ will is that we come to unity of the faith, and the knowledge of the Son of God. And intercession is praying into God’s will.. it is to implant God’s own will into our will. 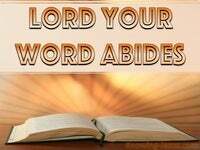 Intercession is praying into God’s mind.. it is to embed God’s own mind into our mind. 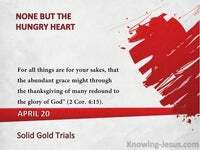 Intercession is praying into God’s Heart – it is to instil God’s own heart into our heart. God reveals little about eternity – but He reveals much on His plans and purposes.. and intercession is one vital way to pray into God’s will: God’s mind: God’s heart. 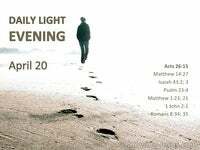 And this I know – Jesus reached maturity through suffering – deep suffering – and too many Christians fail, for they want a cushy life on a feather-down pillow, but those that reach true maturity – will be ones willing to participate is His lot. There are many mysteries in the New Testament that are veiled in the Old. One such shrouded mystery is the mystery of God’s intention – God’s will… How important it is as intercessors to pray into God’s will.. Daniel was thrown to the lions, and experienced significant trials through his life, but Daniel became one of the greatest intercessors – for love of his people. Daniel understood God’s will and Daniel prayed into God’s will – and so Daniel discovered more of God’s will. And the intercessions of Daniel for his people are an example of such love. Christ’s ministry on intercession is an illustration of His great love for us. Intercessory prayer is praying into the will of God – and it can be painful.. because intercessory prayer can only be founded on the love of God – a love that is perfected through suffering. Jesus said, love as I have loved you – and His love was expressed in intercession. Love as I love – pray as I pray. Love through prayer and pray through love. Love is very patient. Love is kind. Love is not jealous. Love does not boast. Love is not arrogant or proud. Love does not insist on its own way. Love is not rude. Love is not selfish or self-seeking. 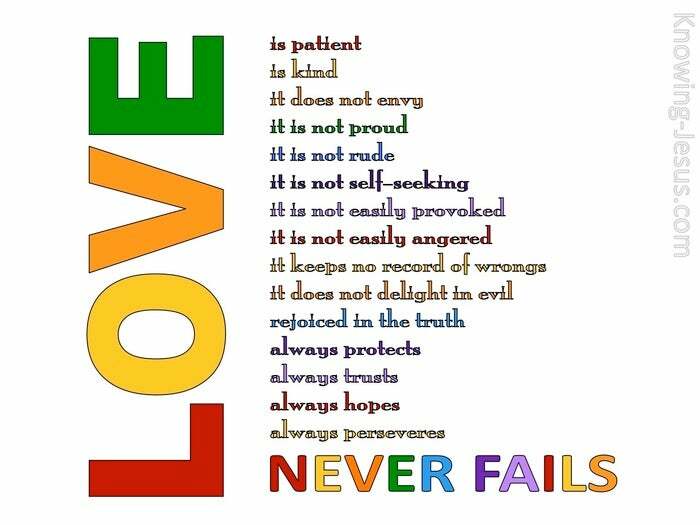 Love in not easily angered, irritable or touchy. Love keeps no record of wrong. Love does not rejoice at wrongdoing. Love rejoices with the truth. Love bears all things. Love believes all things. Love endures all things. Love hopes all things. Love never ends. Only Love can intercede for others like this. Are you ready to intercede like this? 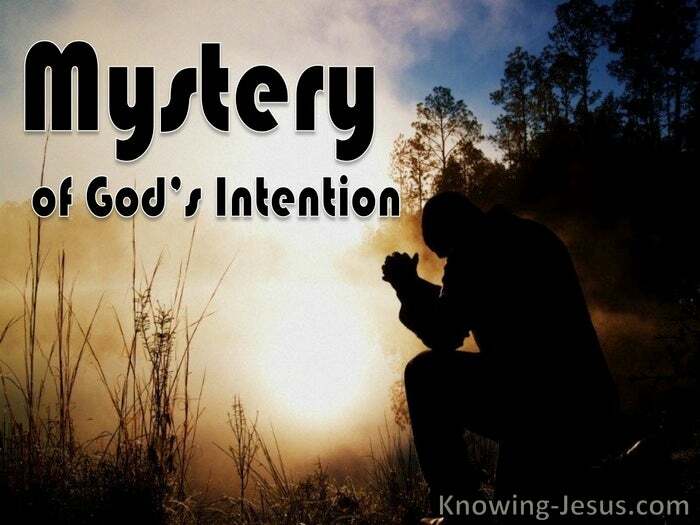 Are you ready to pray into the mystery of God’s intention?